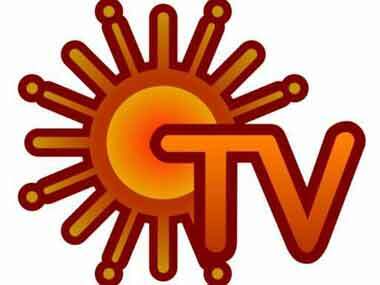 Sun TV, the Kalanithi Maran-promoted media group, have bought the IPL Hyderabad franchise for an amount of Rs 85.05 crore per year, which was substantially higher than PVP Ventures bid of Rs 69.03 crore a year. 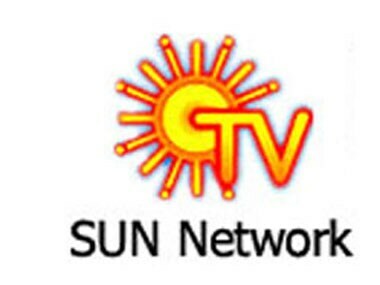 SUN TV Network have won the Hyderabad franchise for an amount of Rs 85.05 crores per year. 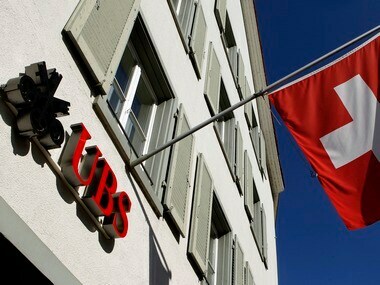 UBS added Sun TV after Arasu Cables recently agreed to carry the television broadcaster's channels. 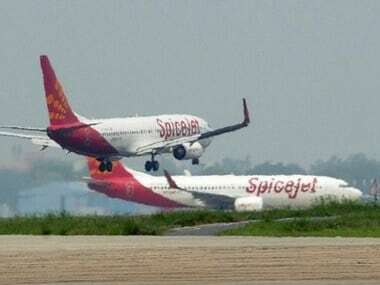 However the recent CBI charge sheet against the Maran brothers may remain an overhang on the stock. 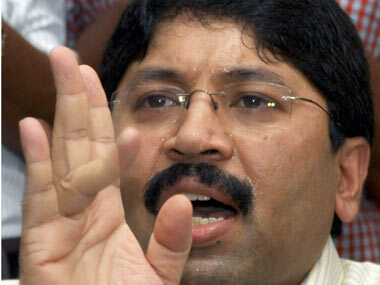 The Maran brothers received 550 crore bribe, said CBI officials who once again quizzed Dayanidhi Maran on Thursday. Illegal gratification was accepted by Dayanidhi through Kalanithi in the garb of premium share investment in family-controlled Sun Direct. The Central Information Commission has directed the Information and Broadcasting Ministry to make public the stake of Kalanithi Maran in Sun TV, on a case fought by Vinod K Jose, The Caravan magazine's Deputy Editor. 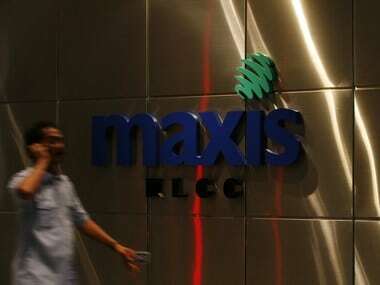 Was Malaysian govt silent partner in Maxis-Maran deal? Maxis group, which is a Malaysia-based group owned by T Ananda Krishnan, and the Malaysian government are partners in Astro, which invested Rs 629 crore in Sun Direct TV, the Maran family's direct-to-home company. Morgan Stanley says the biggest beneficiaries will be Hathway, Dish TV, Zee and Sun TV. 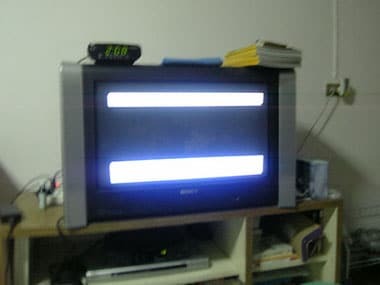 Den Networks is up 21.7 percent in one week, Sun TV is up 2.7 percent and Dish TV is up 3 percent. After Raja, Dayanidhi Maran may be the next DMK minister to face arrest for his alleged role in the 2G scam. 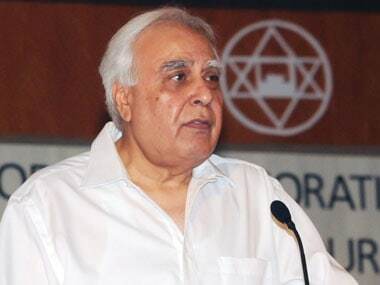 The CBI believes its case against him is strong. Given the silent consent of the PM and P Chidambaram to A Raja's 2G capers, everyone is now likely to sing the "no revenue loss" tune in the UPA.